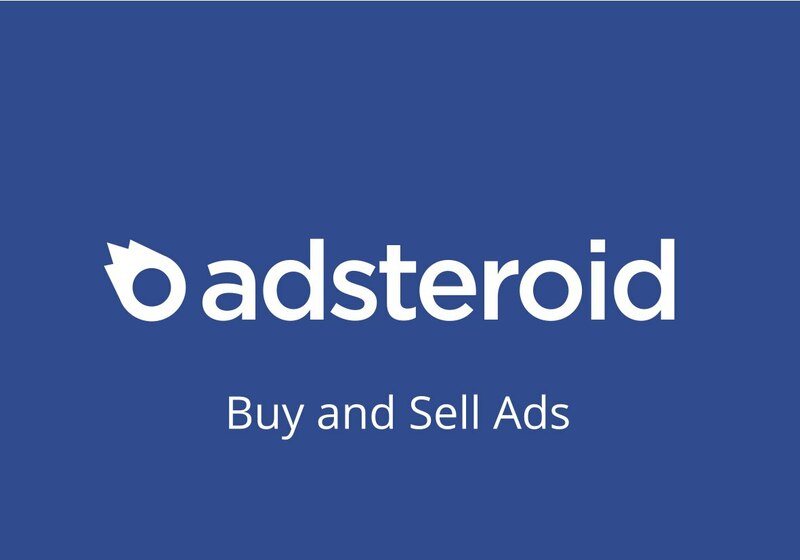 Adsteroid.pro is a new fast-growing affiliate network for display and popunder traffic. 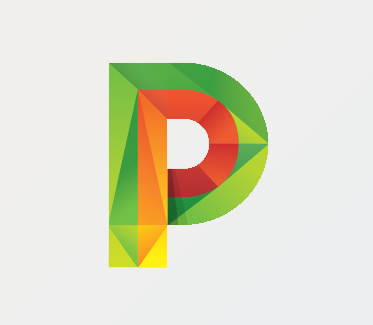 It is a full self-serve platform for running ad campaigns and monetizing traffic. - a dedicated manager, if you need one. My choice. Payments every week. All possible forms of advertising.